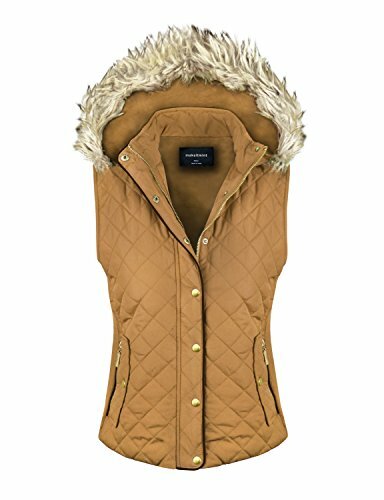 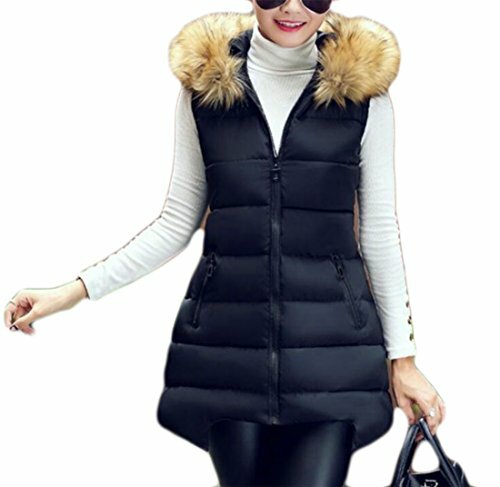 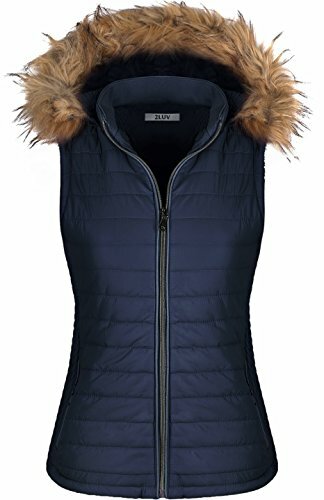 2LUVYou will look absolutely fashionable wearing this quilted Puffer jacket. 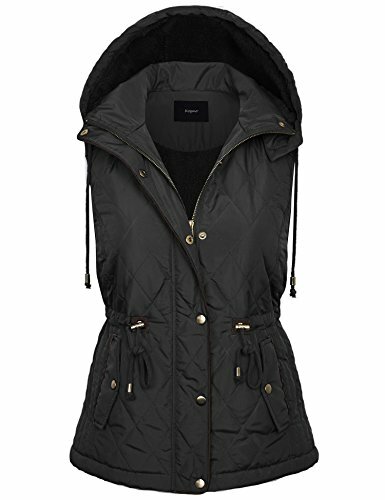 This jacket features zipper pockets, quilted pad, simple silluoette, standup collar. 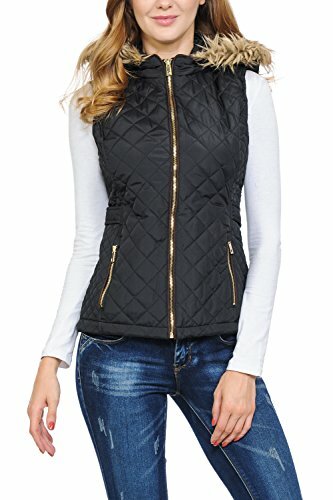 Pair it with jeans and boots to stay warm and stylish in fall and winter. 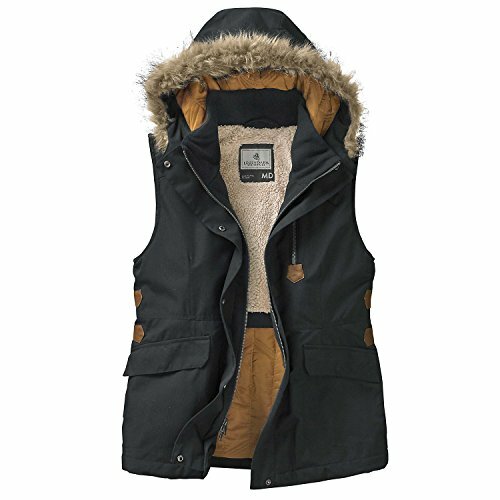 An Amazon brand - For rain, sleet, and cold, The Plus Project delivers classic outwear in extended sizes. 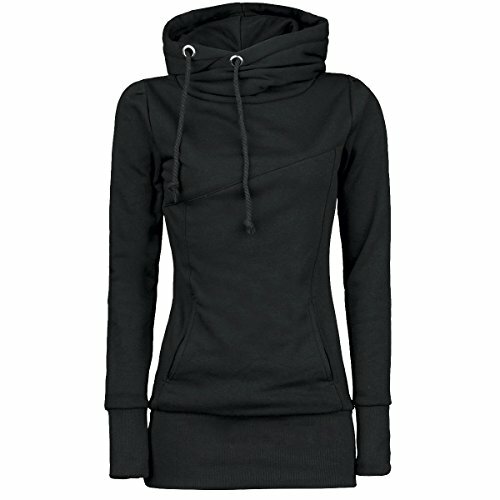 With a focus on fit and feel, each piece is designed to keep you warm, comfortable, and looking great. 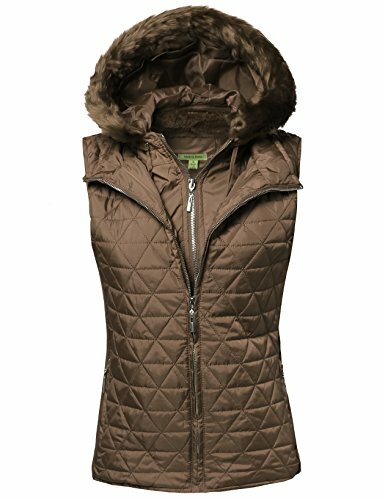 No matter what the forecast, our collection has what you need.